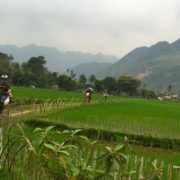 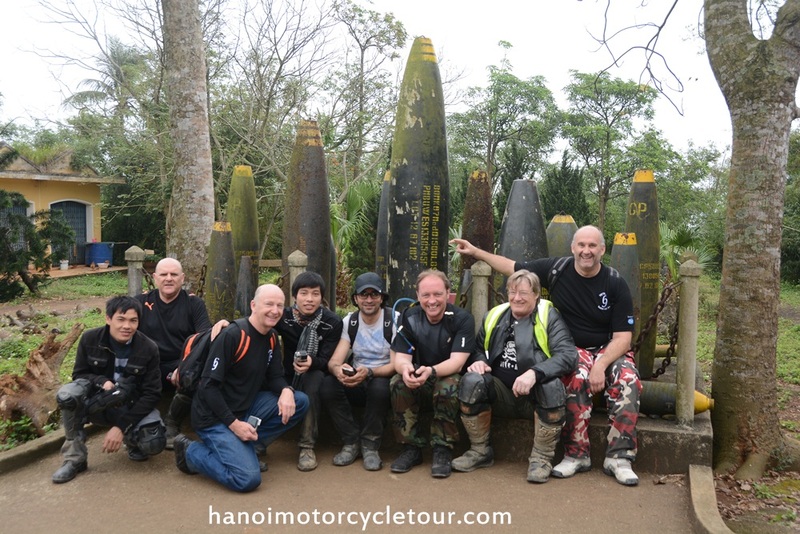 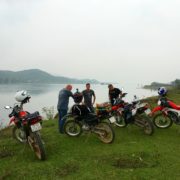 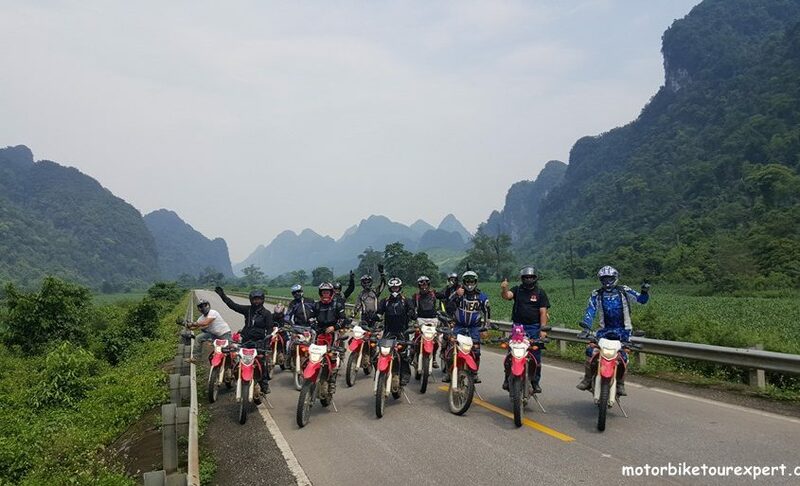 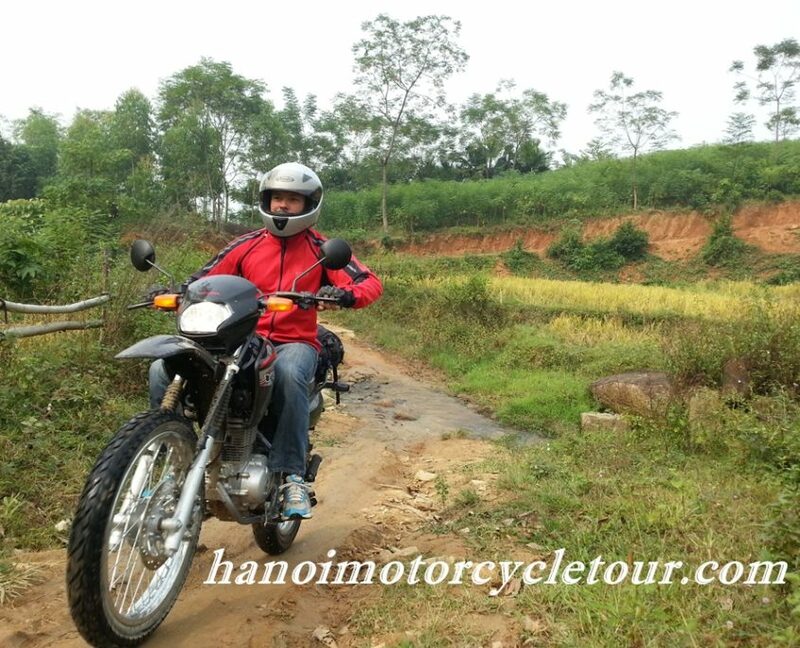 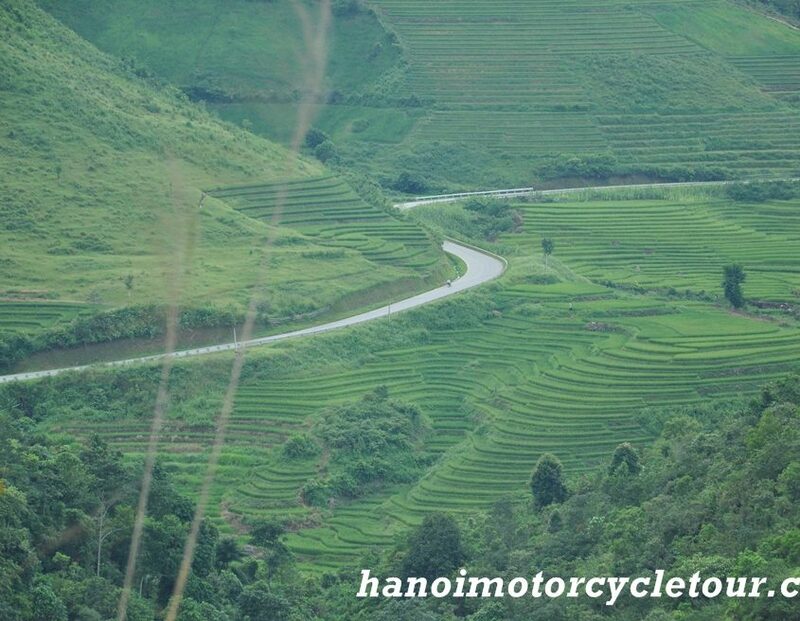 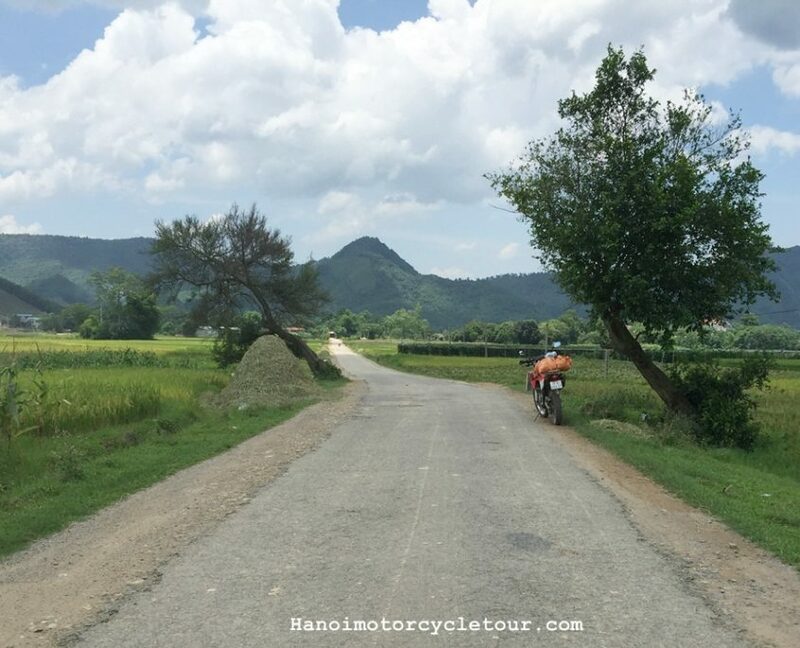 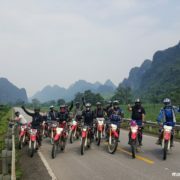 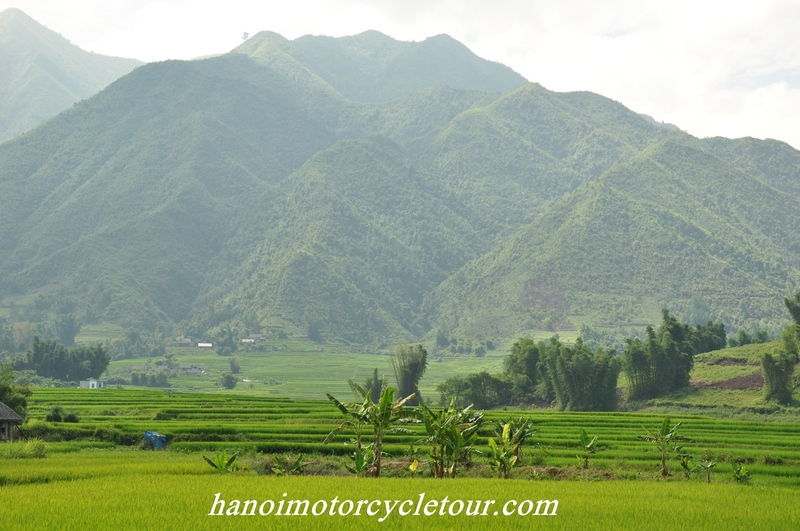 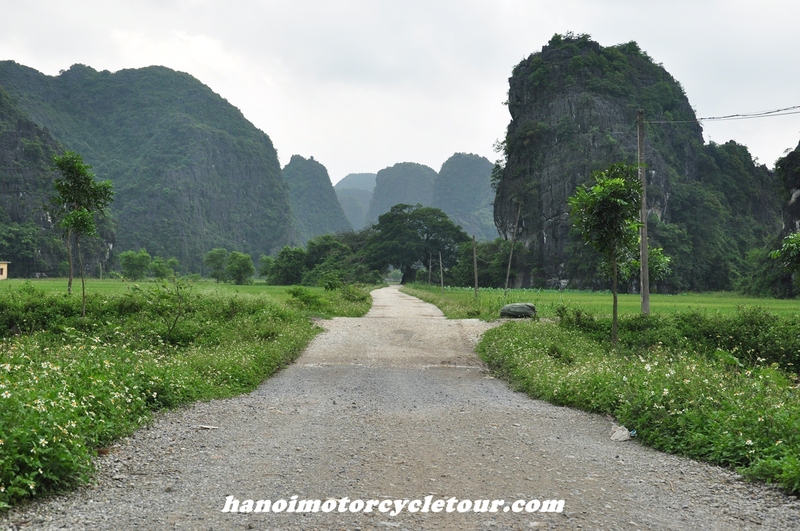 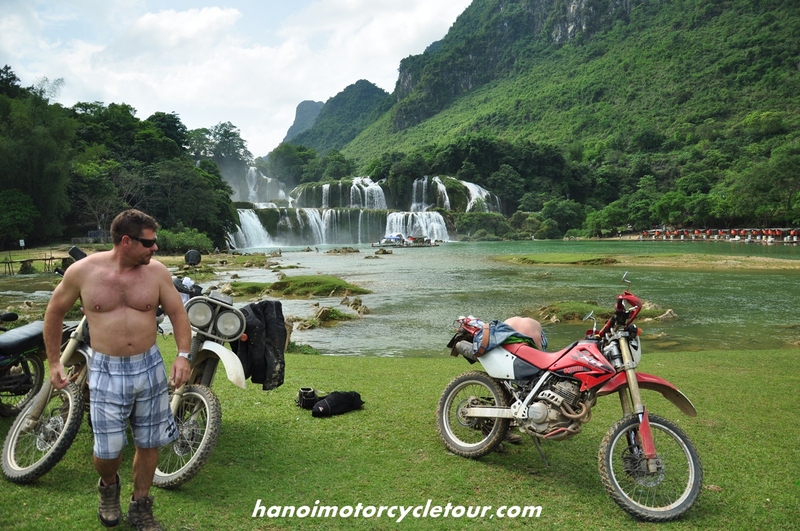 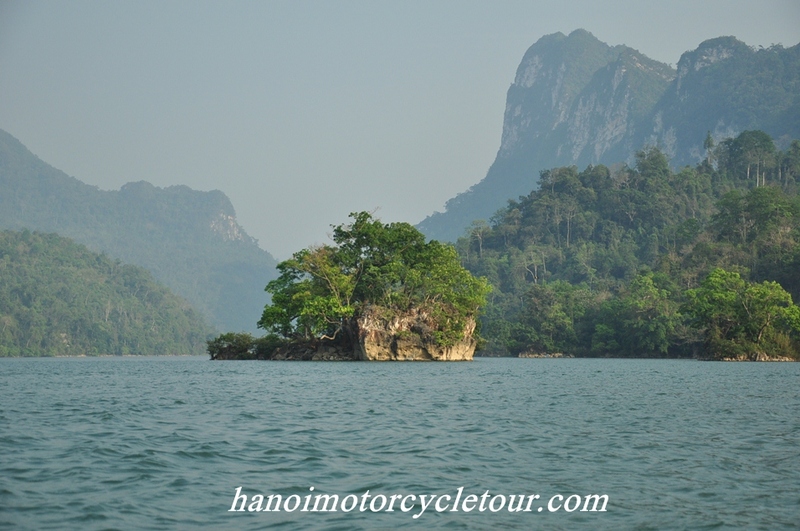 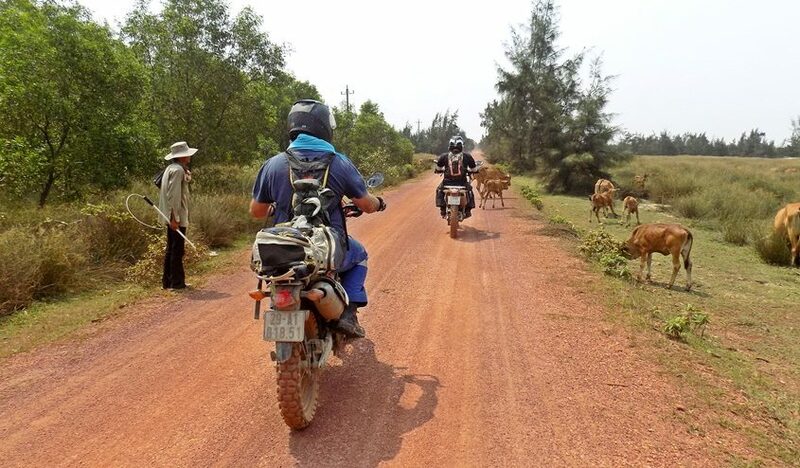 With nearly 2000 KM running from north to south of Vietnam, We have plenty of options for Motorcycle tours on Ho Chi Minh trail. 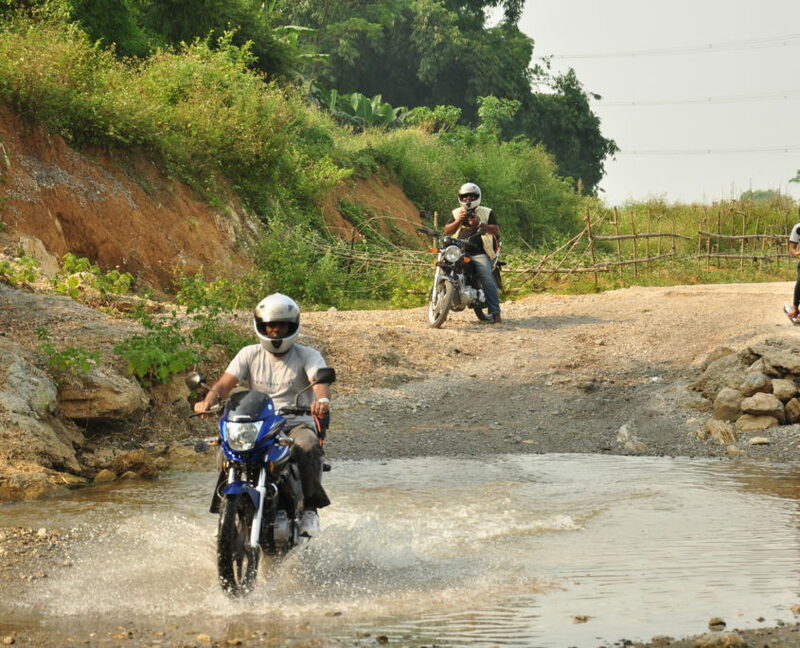 After the war, the trail was repaired some times and it now becomes a quite smooth road. 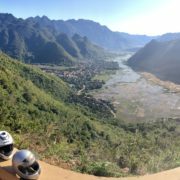 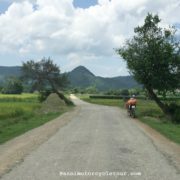 It doesn’t offer much of off-road ride any more but it’s still a good choice to experience the beauty of Vietnam with green nature, colourful hill tribes…and learn more about the Vietnam War history.